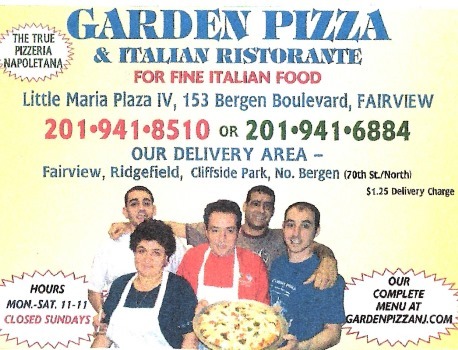 At Garden Pizza are family owned and operated serving residents and business in Fairview and surrounding towns since 2002! We serve up fresh & healthy Italian cuisine. Choose from our selections of pizza's, pasta, appetizers, soups, salads, seafood and much much more!! !